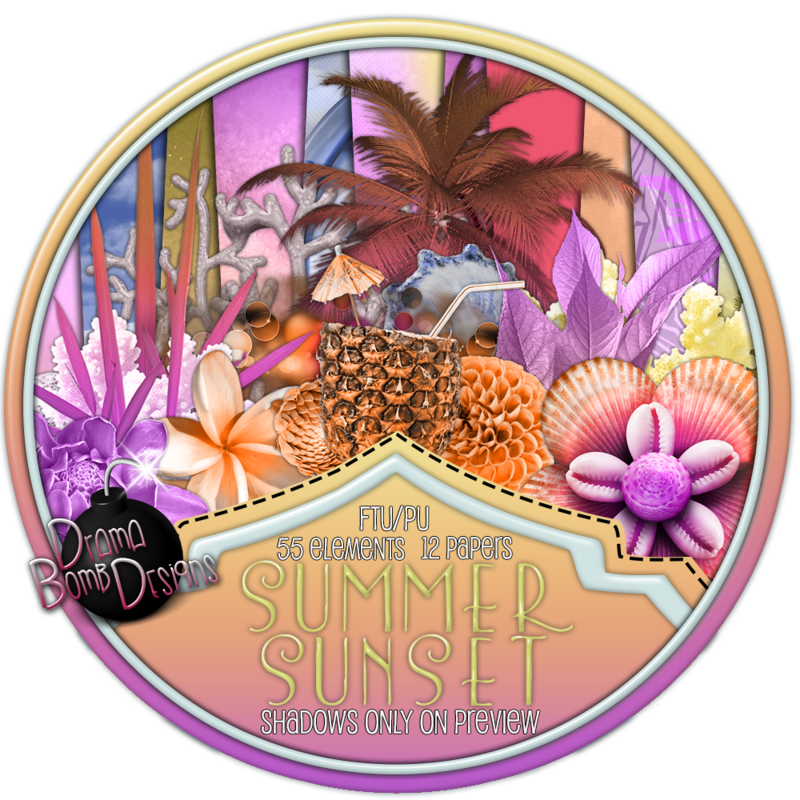 Drama Bomb Designs: Fantastically Free Blog Train "Summer Sunset" kit! Downloading from 4shared has become a nightmare of really bad popups regardless of the number of do not do that things I have installed. What a shame that box and media fire have overtaken their horrible site.